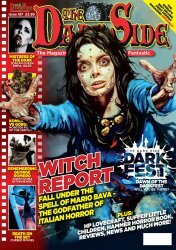 The Dark Side is the U.K.'s magazine of the macabre, covering and reviewing horror films around the world. 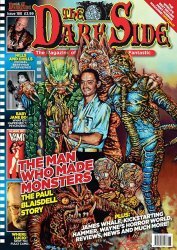 This is issue #188 - The Man Who Made Monsters: The Paul Blaisdell Story! Missed Issue #187? Use the convenient Buy Both button below!